St. George Ukrainian Orthodox Church vision: to aspire to model the Body of Christ in all that we do, and inspire in all persons love of Christ, - a passion and a consciousness of our duties to God and our fellow man. 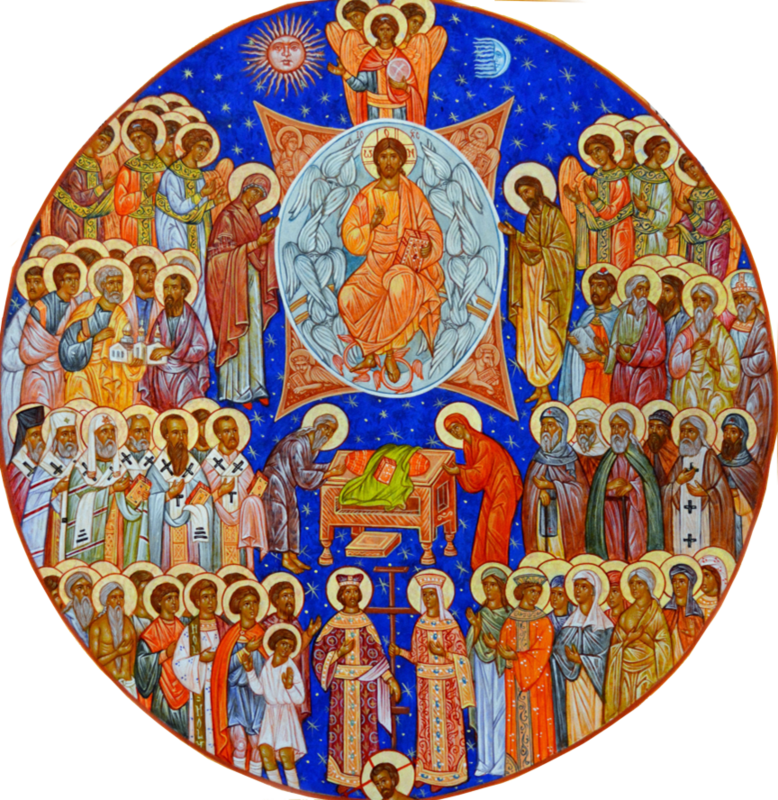 The ministry of the Parish Family, serving St. Catharines and the Niagara region is: to meet needs of the current parish family , to reach out to inquirers, the unchurched and inactive Orthodox, proclaiming and teaching the Gospel in accordance with the Orthodox faith; sanctifying the faithful through God's grace in worship, the Divine Liturgy and the other sacraments; enhancing its parishioners’ spiritual life; and adding to the numbers of the faithful by receiving persons into the Church through instruction, baptism and/or chrismation. In addition, the Parish Family shall establish educational, social, community and philanthropic activities to foster the aims and mission of the Parish and to edify its parishioners in the faith and ethos of the Church. The Parish shall also engage in such inter-Orthodox, ecumenical and interfaith activities as are consistent with the policies of the Metropolia of the Ukrainian Orthodox Church of Canada. The languages of worship in the Parish shall be those that meet the needs of the membership, so that the people may understand. As Saint Paul says, “How shall he that occupieth the room of the unlearned say Amen at thy giving of thanks, seeing that he understandeth not what thou sayest? … I had rather speak five words with my understanding, that by my voice I might teach others also, than ten thousand words in an unknown tongue” (I Corinthians 14:16-19). Dedicate ourselves to the promotion of Christian fellowship and values recognizing and appreciating the diversity of all cultures and peoples. — A worship ministry: nurtures the faithful through regular participation in the sacred services and holy mysteries of the Church. — A teaching ministry: strives to educate and inspire the faithful through the Sacred Scriptures and Holy Tradition of the Church. — An outreach ministry: fulfills the command of Jesus Christ to reach out to the sick and needy, to serve the least of our brethren, both locally and throughout the world. — A hospitality ministry: welcomes visitors and new members to the community with love and respect, and which actively embraces the parish’s involvement with other churches and the community. — A fellowship ministry: provides a variety of opportunities for all members of the parish to share in activities with one another through appropriate cultural, social and educational events that reflect the life, faith and cultural heritage of the community. — A stewardship ministry: engenders the faithful dedication of the time, talents and treasures of parishioners in support of all ministries of the Church to the glory of God.